Upon payment our website will auto generate an itemized payment confirmation that can be printed or saved for your records. In addition, shortly following your registration, you will receive an email confirmation from our office and a Stripe receipt. If you are registering anyone other than yourself, please include their email to ensure they receive all relevant conference information. All sales are final. Please feel free to contact our office at 858.736.7788 with any questions you might have. Please note that a Pitbull Lite admission does not include either cocktail party, breakfast or lunch. 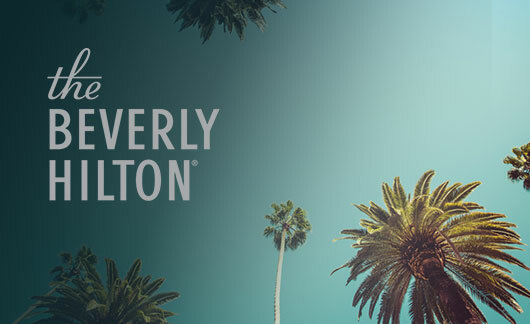 The Beverly Hilton combines the excitement and entertainment of Hollywood with the prestige of Beverly Hills. Nestled at the crossroads of the iconic Wilshire and Santa Monica Boulevards, the property evokes the best of relaxed Californian living, including panoramic city views and indoor-outdoor living spaces. 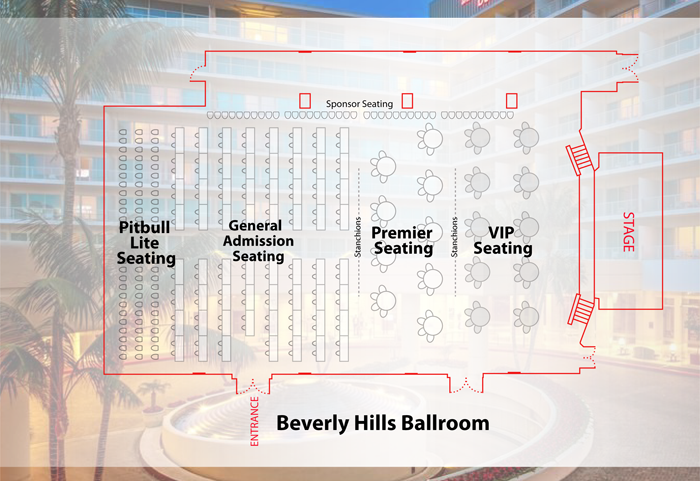 A courtesy discount is available to Pitbull Conference participants. This offer will end May 2 or when the allotted rooms sell out.